The Cirrus Aircraft Corporation was founded in 1984 by Alan and Dale Klapmeier to produce the VK-30 kit aircraft. The company headquarters is located in Duluth, MN, United States. Cirrus has delivered over 5,800 aircraft in 16 years of production (Feb 2015). Cirrus is owned by China Aviation Industry General Aircraft (CAIGA), itself owned by Aviation Industry Corporation of China (AVIC), which is in turn wholly owned by the Government of the People's Republic of China. 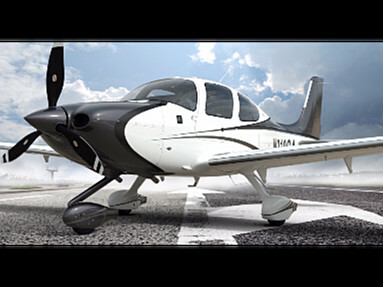 Cirrus markets several versions of its three certificated models, the SR20, SR22 and SR22T.